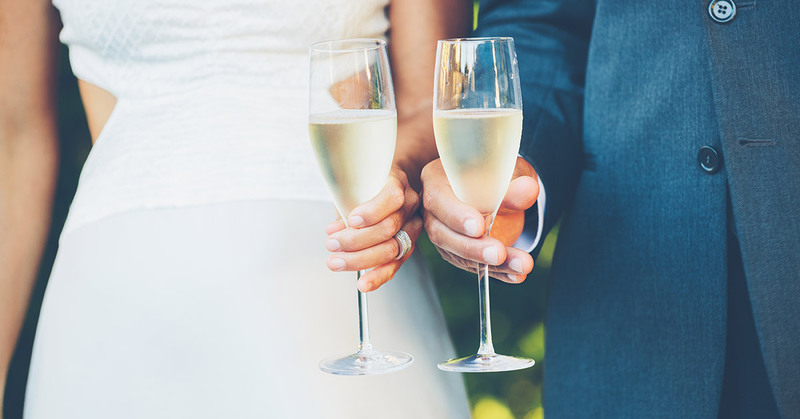 There’s one inevitable fact about weddings that you should accept now, so you won’t be surprised later: Not everything on your wedding day will go exactly as you have planned. 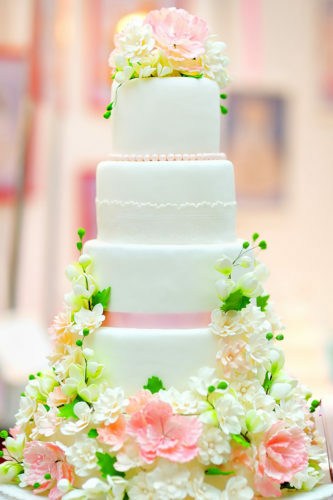 But rather than discouraging you, it should inspire you to get even more organized about your wedding reception. 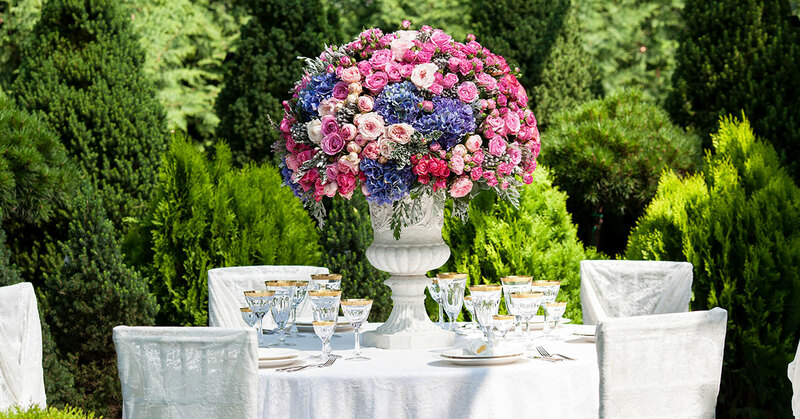 “You should plan every detail possible, including what you’ll do in case of disruptions like bad weather, and write them all down in a very precise timeline,” says Atlanta weddings expert Tony Conway of Legendary Events. Save up to 65% + Get A Free Catamaran Cruise At Sandals Resorts! To make it easier, divide the timeline into several sections based on what needs to happen before, during, and after the ceremony. The reception, Conway says, should be treated as its own timeline. “The reception has many moving parts, from cocktails and food, to speeches, dancing and cutting the cake.” A typical wedding reception usually lasts from four to six hours, and while there is a traditional sequence of events that some people follow precisely, Conway says you don’t need to. Within an hour of the ceremony your guests should leave the ceremony site and arrive at the reception site for the cocktail hour. (During that hour you’ll be taking photos with your wedding party back at the ceremony site.) “This gives guests a chance to greet each other and start to let loose a little,” says Conway. “I suggest a passed specialty cocktail or wines, to limit that initial line at the bars with so many guests arriving at the cocktail hour at one time.” You can either set up a bar with bartenders for this; do a self-serve table with one waiter standing beside it; or have waiters pass out drinks on platters. >> Also see my guide to the 23 best wedding registries and wedding budget tips to save money, with more great advice from Tony! By the time dinner is served, most guests are grateful to sit down and fuel up for the festivities that will come. Usually dinner is served within 30 minutes of when the guests enter the main reception area. The toasts and speeches usually take place when all the guests are seated and have already begun eating the first course. In the case of a buffet, this means they have full plates of food in front of them. In the case of a seated dinner, it means they have their salad or appetizer plates. But, the order of speeches and toasts varies. Your guests will definitely enjoy the chance to get up and move their legs on the dance floor after the wonderful meal you have served them. When you choose music, keep in mind all the different ages and tastes of your guests. “You need to have music that you love, of course, but offering a variety of faster and slower songs, as well as more traditional and more contemporary, means that everyone will have something to inspire them,” Conway says. During a seated dinner this could take place after the first course, since the cake might become the dessert course. Or, it often takes place during the last 30 to 90 minutes of the reception, or about 45 minutes after dinner has ended. It’s when coffee and other desserts are served, and is just before you and your partner take off on your first adventure. Some brides don’t wear a garter but if they do, this is often when the the groom takes the garter off the bride’s leg and throws it to the single men for one to catch. She usually tosses her bouquet to the single women at the wedding, and tradition is that the one who catches it will become engaged very soon. “If you toss both, it would be traditional for the people that catch them to dance together,” Conway says. There are oodles of ways that guests can say their farewell as you depart the reception. At night, they can line up and form an arch of sparklers that you can walk under. Whoever is in charge of this (not you!) should make sure they’re lined up about three to five minutes before you want to go. If you have a DJ, he or she can announce this. Got questions about your wedding reception? Leave a comment and I’ll ask Tony to answer it! Plus visit his website for Legendary Events.